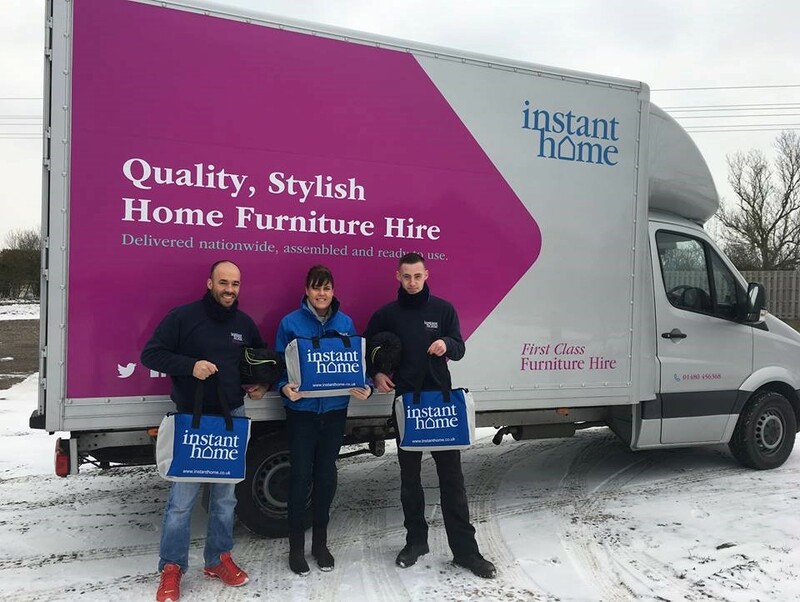 The New Year brings the perfect opportunity for a time of reflection, 2018 was a momentous year here at Instant Home. Early on in the year we moved into our purpose built offices, giving us much more space, enabling us to expand and recruit more staff. From there on business boomed and we secured many a new contract both locally and further afield. We built upon our relationships with our suppliers, strengthened our relations with interior designers and relocation agents we work with and continued to provide our services to many companies including major construction firms and pharmaceutical companies, as well as to individuals relocating to the UK from all over the world. 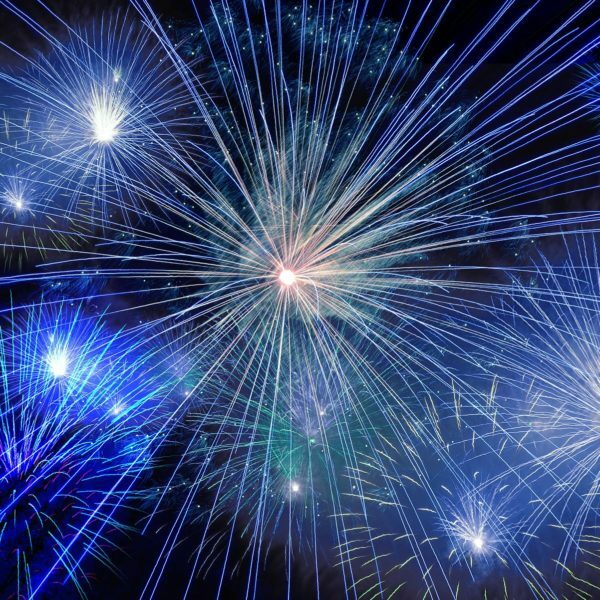 During 2018 we also proudly supported many charitable causes, read on as we recap on who and how we have helped during the course of the year. The Beast from the East was raging in the UK early March with a severe weather warning in place. After reading an appeal in the Cambridge Evening News from Jimmy’s Homeless Shelter in Cambridge who desperately required donations of tea, coffee, sugar and biscuits we reached out to the shelter to see how we could help. After a quick trip to the supermarket, team members made their way to the Cambridge based shelter with sleeping bags, toiletries, blankets and warming food & drink parcels. 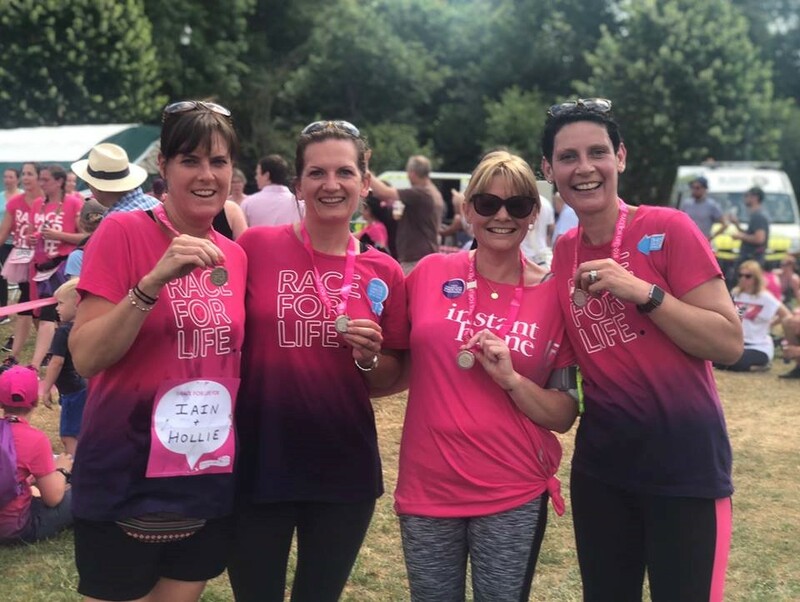 In July for the 2nd year running the female members of the Instant Home team took part in Cambridge’s Race for Life. It was a beautifully hot summer’s day, the run took us through the city centre and through the grounds of some of the iconic universities. Through very generous sponsorship, as a team we raised £2171.99 for Cancer Research UK, a charity very close to our hearts. 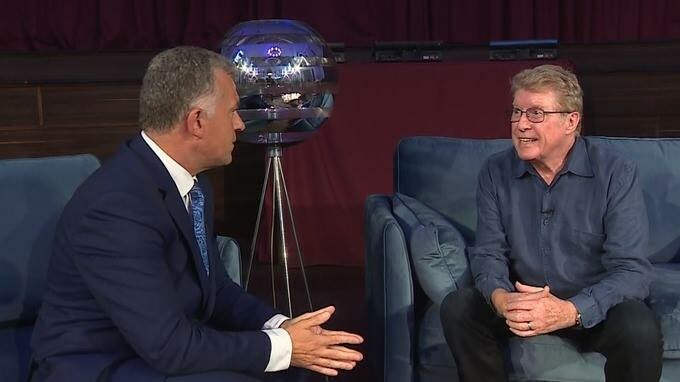 In August we supported the Sick Children’s Trust event An Audience with Michael Crawford at the Guildhall in Cambridge. We provided furniture for the stage for this sell out event. The evening raised an amazing £13,259 which is enough to provide 441 nights of accommodation for families with a seriously ill child in hospital. We were honoured to support the event and such a worthy charity. 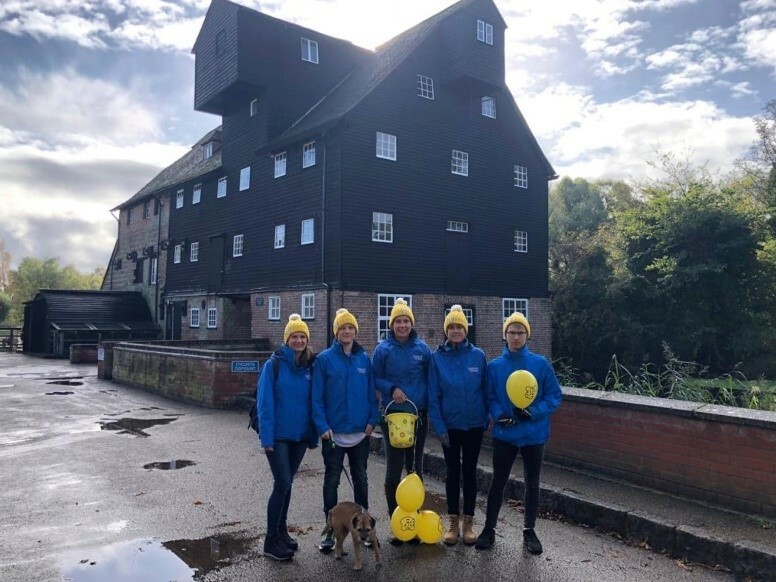 In August we donned our fetching yellow hats and walking boots and set out for a 12 mile ramble through the beautiful British countryside, all for Children in Need. We walked from Houghton Mill across the meadow to Brampton Mill and back again and raised £108 along the way. We finished the year off by donating presents to The Giving Tree in Cambridge. 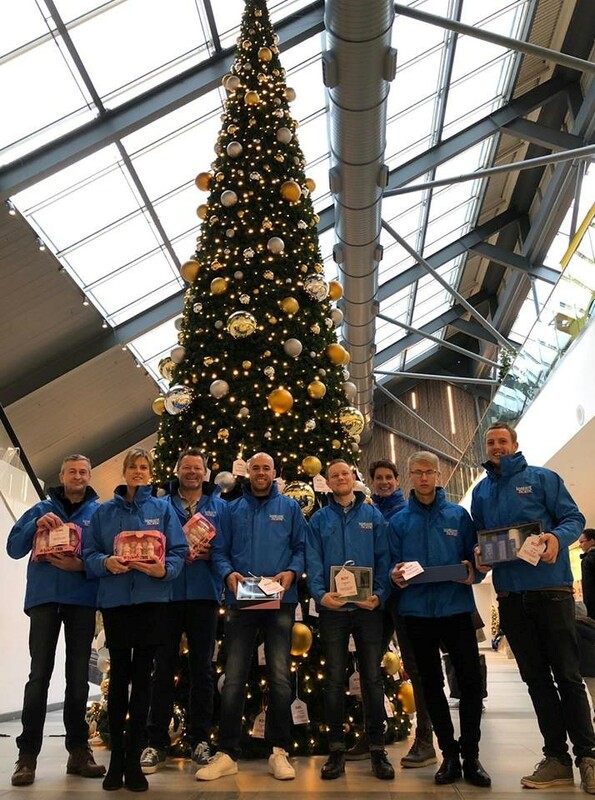 A fantastic concept run by Heart UK and The Grafton Centre ensuring local children in need receive a present on Christmas day. Throughout the year we continued to send our used ink cartridges off to Against Breast Cancer where they recycle the used cartridges which helps fund their extensive research into Breast Cancer. 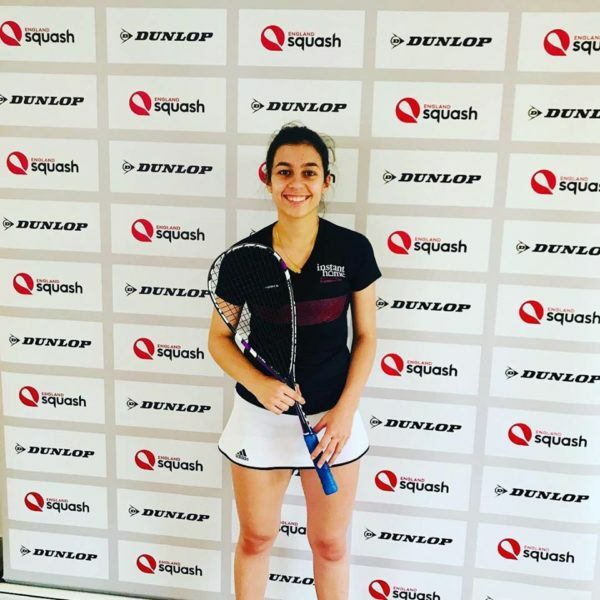 As well as continuing our support of Sofia Pita, the young squash star we proudly sponsor, read more about Sofia and her squash career here. Wow what a year 2018 was!! We are really proud of the charity work we took part in during the year and as you can see we feel passionate about supporting local events here in Cambridge. We would love to hear from you with suggestions on charities we can support this coming year, so please get in touch and let us know your thoughts.